These cover-ups will make all your beach looks OOTD-worthy. (SPOT.ph) We know that the warm summer weather (read: crippling heat) is making you want to head to the beach and bare it all (in cute two-piece swimsuits, if we may add). A cover-up is a summer essential that will add some flavor to your style and your OOTDs, so we round up 10 pieces that you should pack for your next beach trip. Turn heads in this long-slit beach bikini cover-up dress! Put on a floppy hat and a pair of sunnies to complete your look. Stand out from the crowd in this floor-length, halter-cut caftan with black stripes and pompom trimmings. It'll definitely make you look a sophisticated beach baby. Rock boho-chic on the beach in this lace romper! Match it with strappy sandals, slap on some flash tattoos and aviators, and make your summer OOTD IG-worthy. This floral cover-up dress is all it takes for you to be the life of the beach. The bright prints will make you stand out from a distance so we can promise that your friends will never lose sight of you! 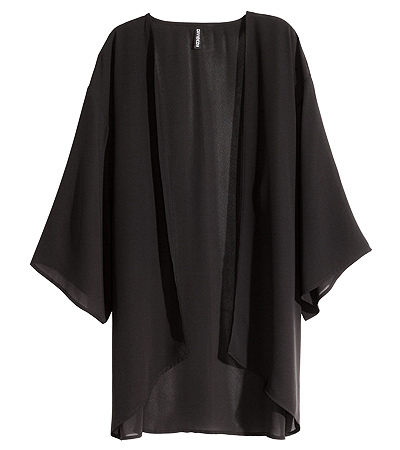 A black kimono is essential for your beach getaways. 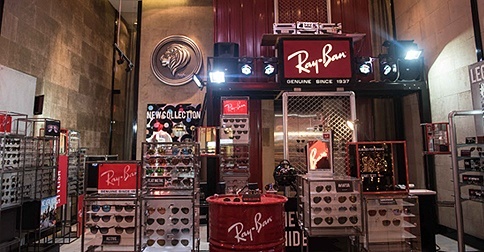 They match perfectly with any type of swimwear and will keep you looking sophisticated all day long! This maxi robe is as chill as the beach. We love the contrast of the prints and colors! We're pretty sure you've never thought about wearing pants to the beach but you totally can when they're this chic! Plus, it'll put the spotlight on your super cute bikini top! Rocking a basic swimsuit? 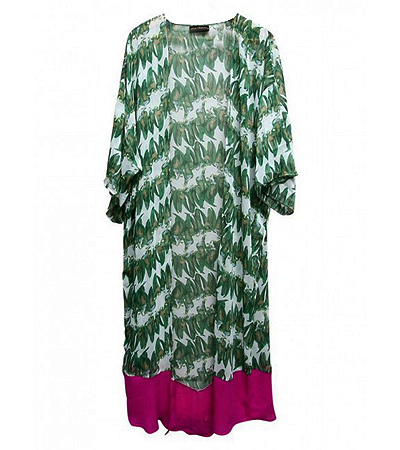 This patterned kimono will add color to your look and give you instant style points. We're loving the fringed hem! 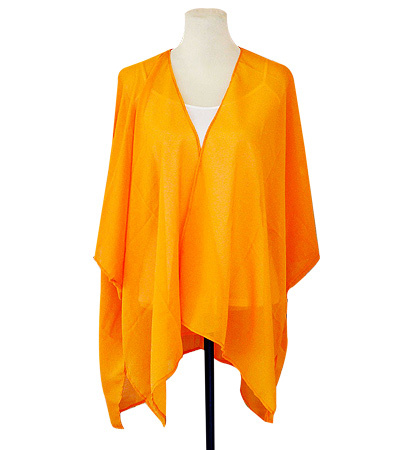 Be as bright as the sun when you cover up with this fresh-looking, striking orange kimono! Perfect for the beach or a casual day out. 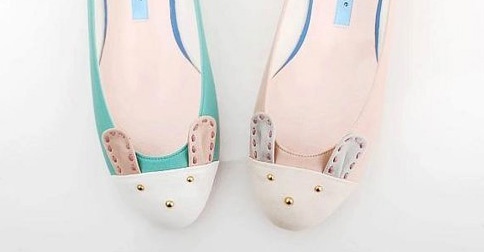 Who says you can't stand out in dull colors? 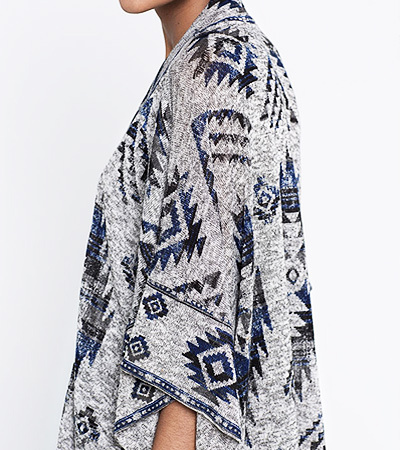 The simple Aztec print on this one will add some cool points to your beach look.